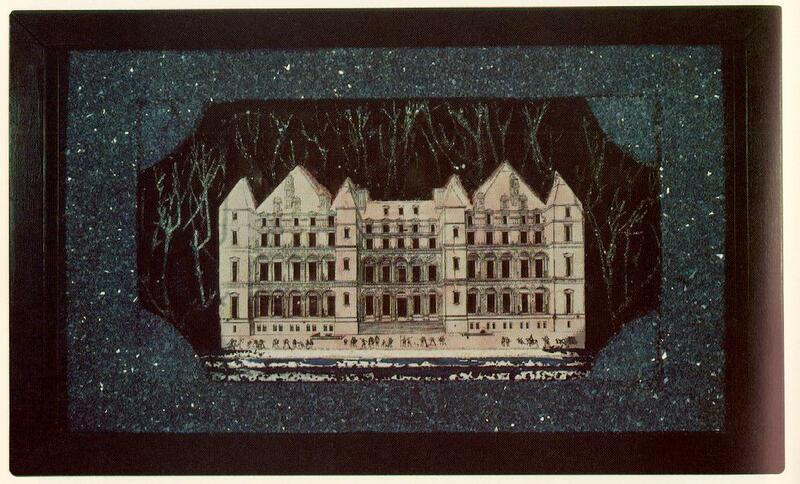 Cornell, Joseph (1903-72). 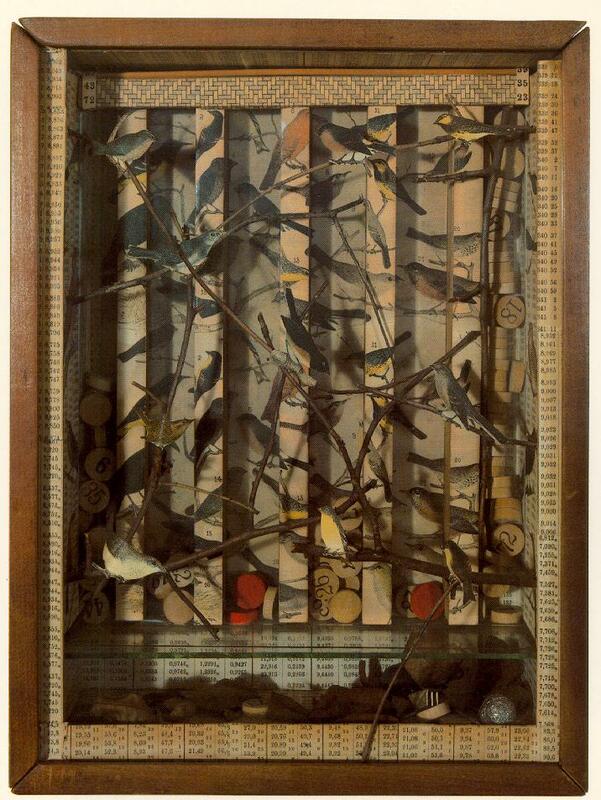 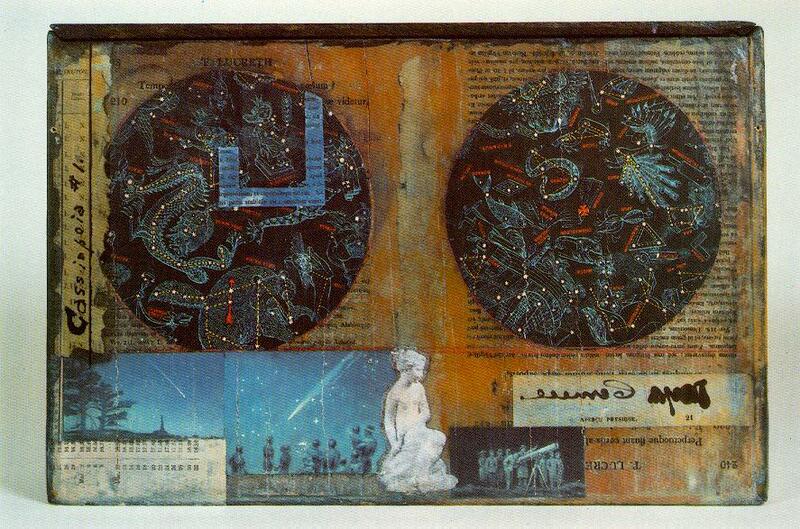 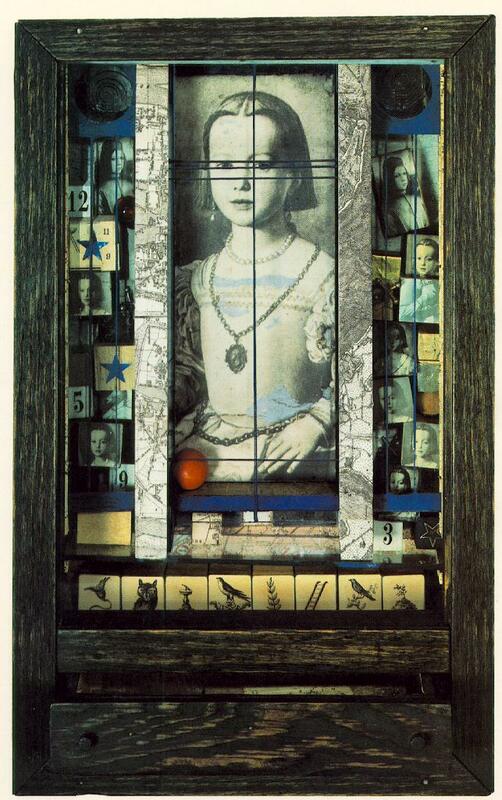 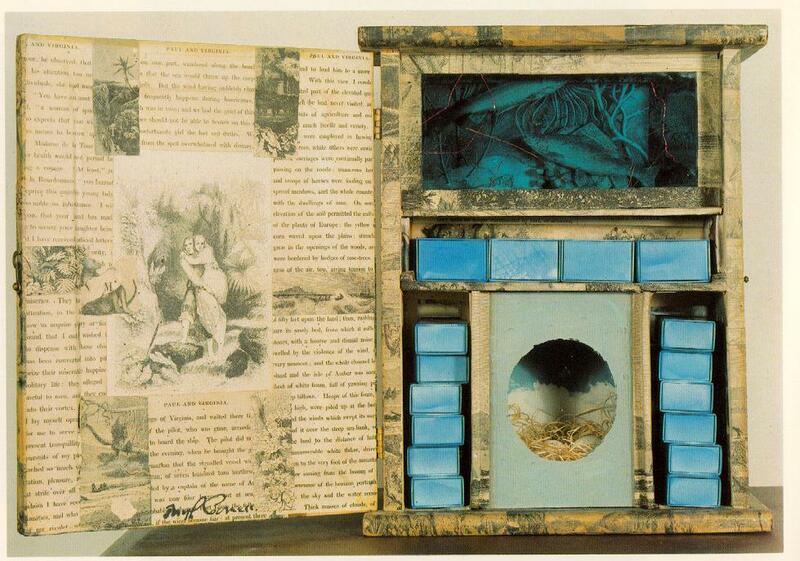 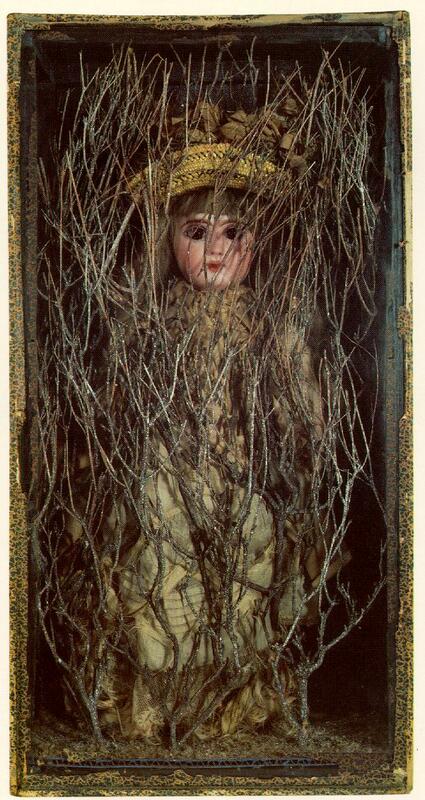 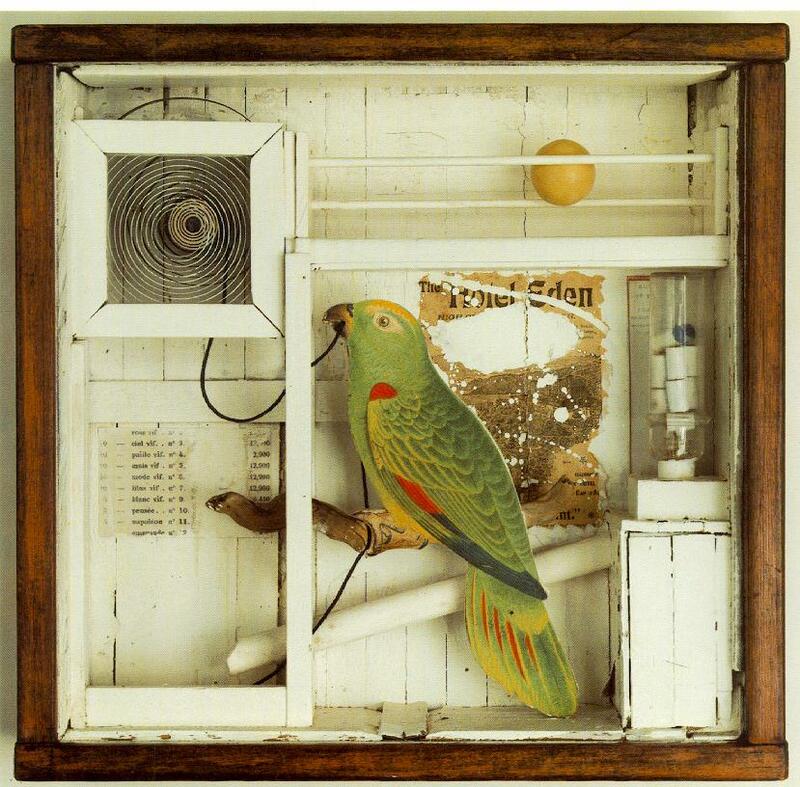 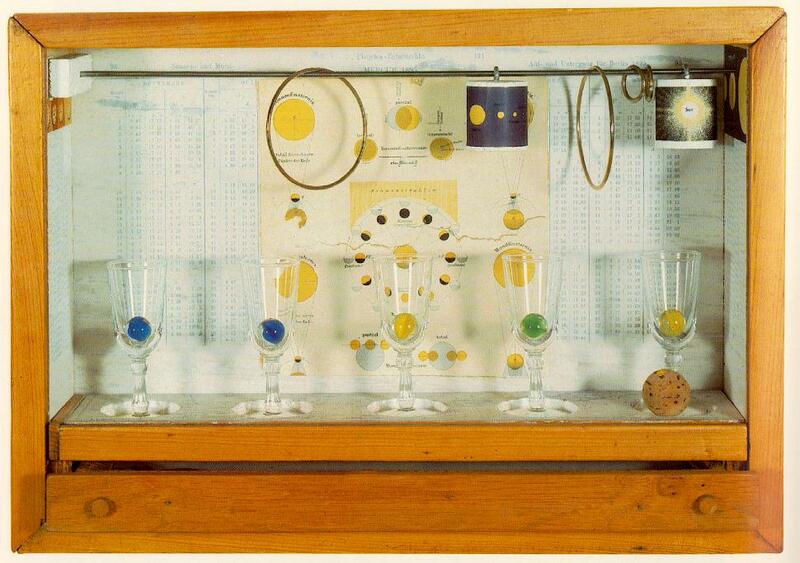 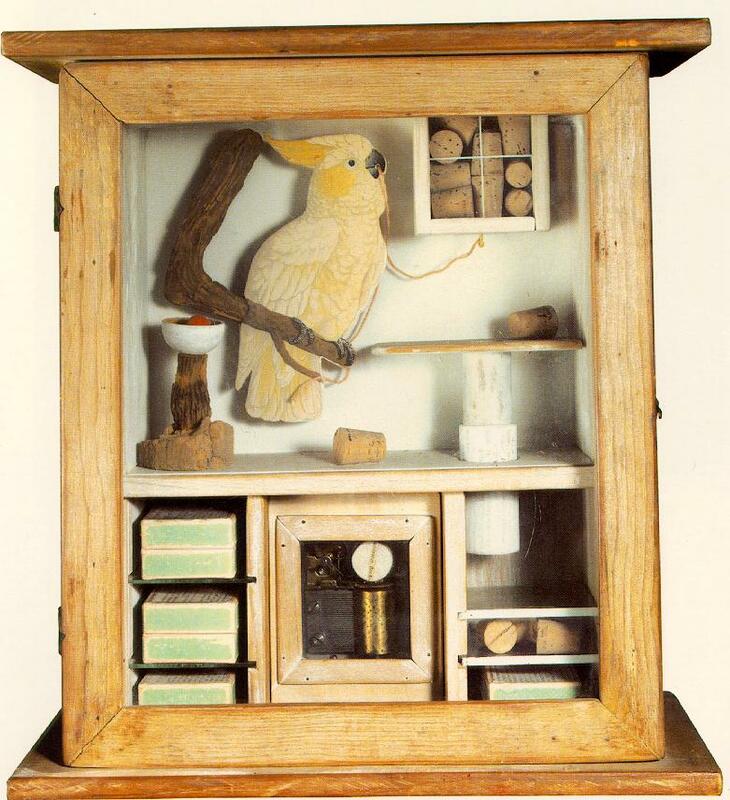 American sculptor, one of the pioneers and most celebrated exponents of assemblage. 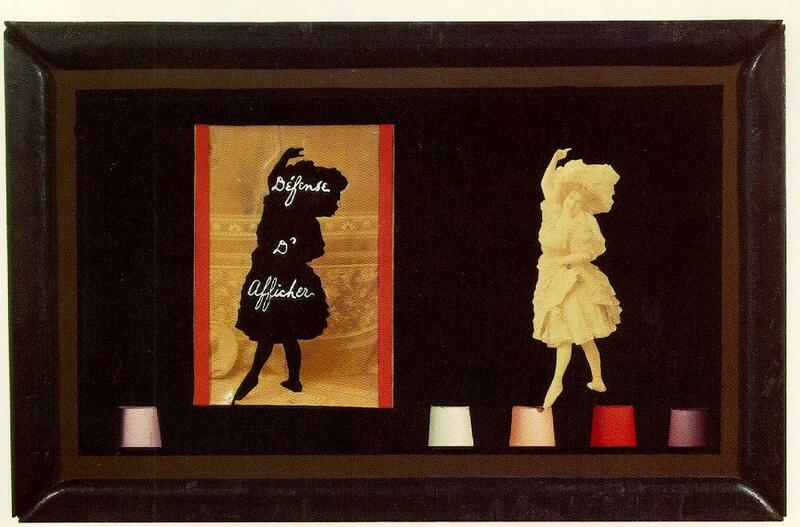 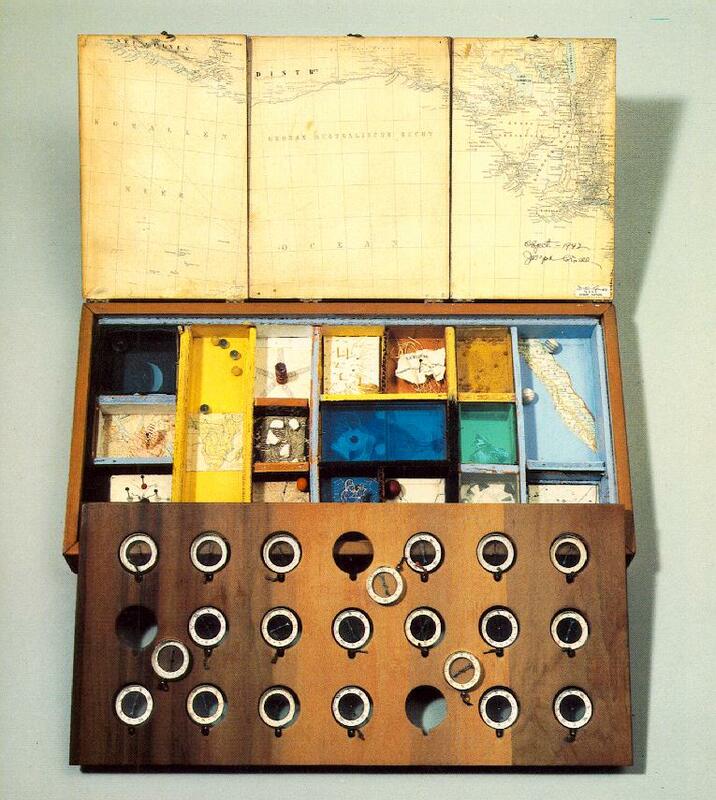 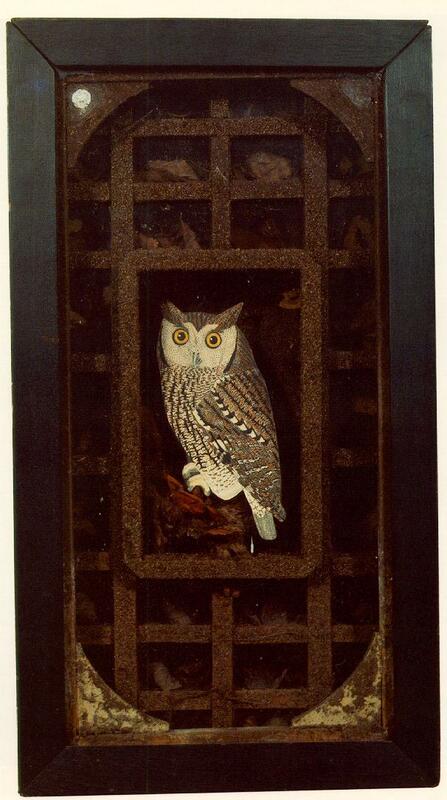 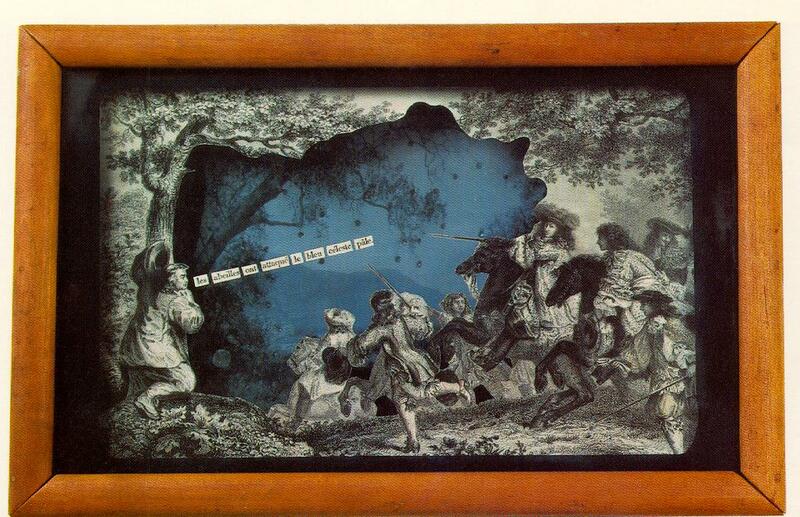 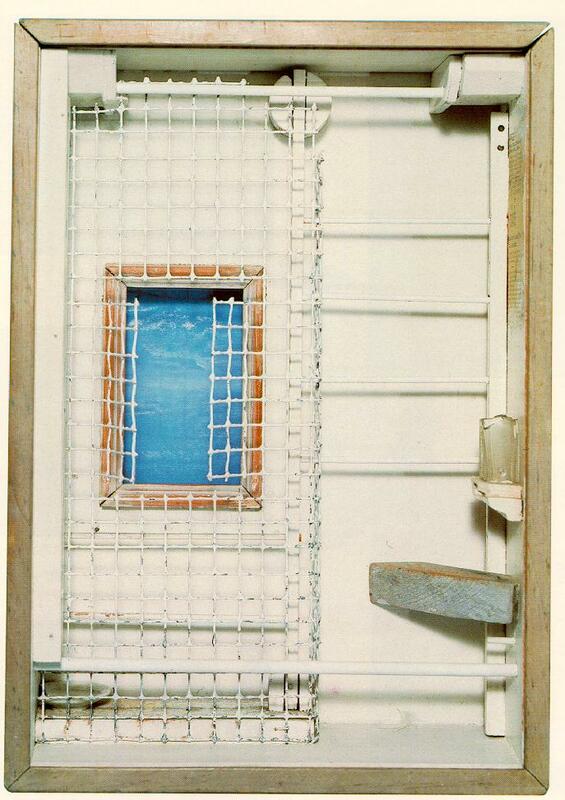 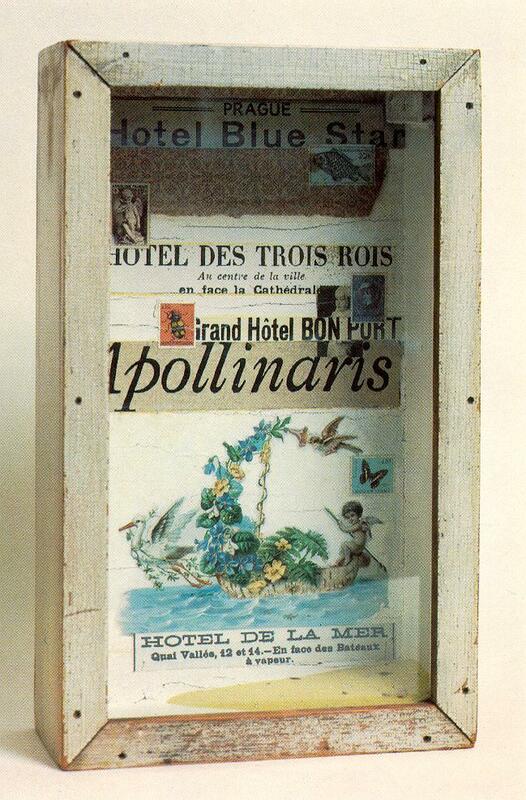 He had no formal training in art and his most characteristic works are his highly distinctive `boxes'. 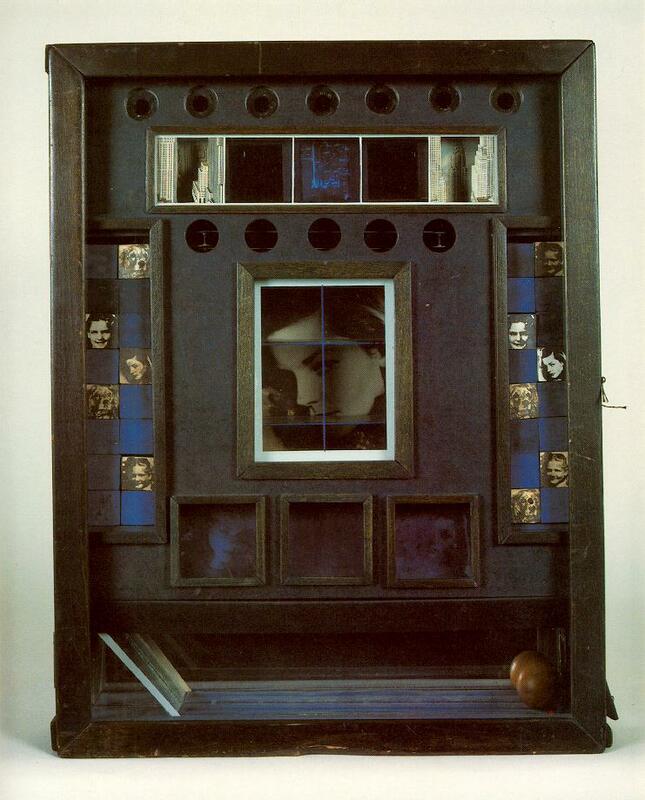 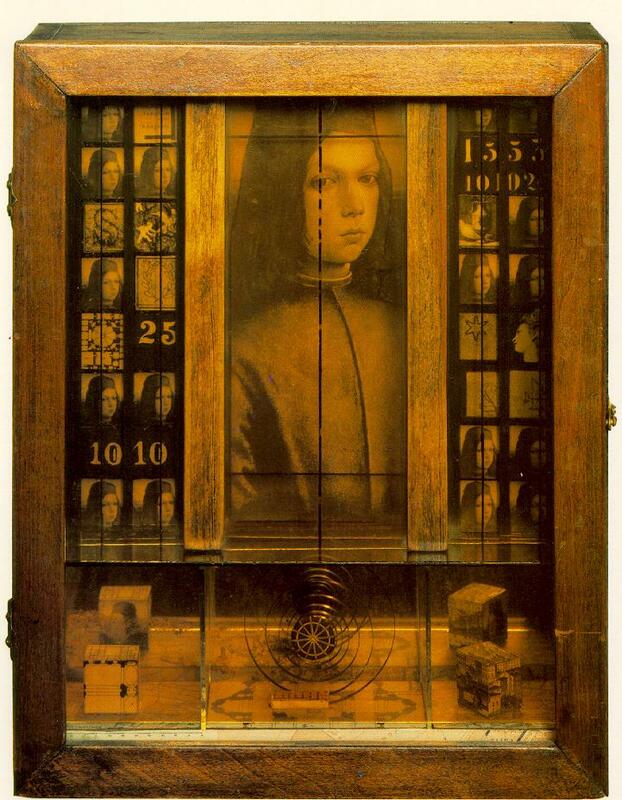 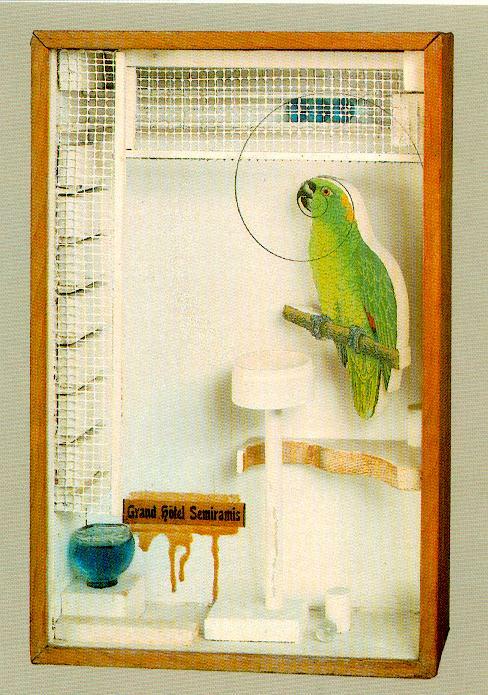 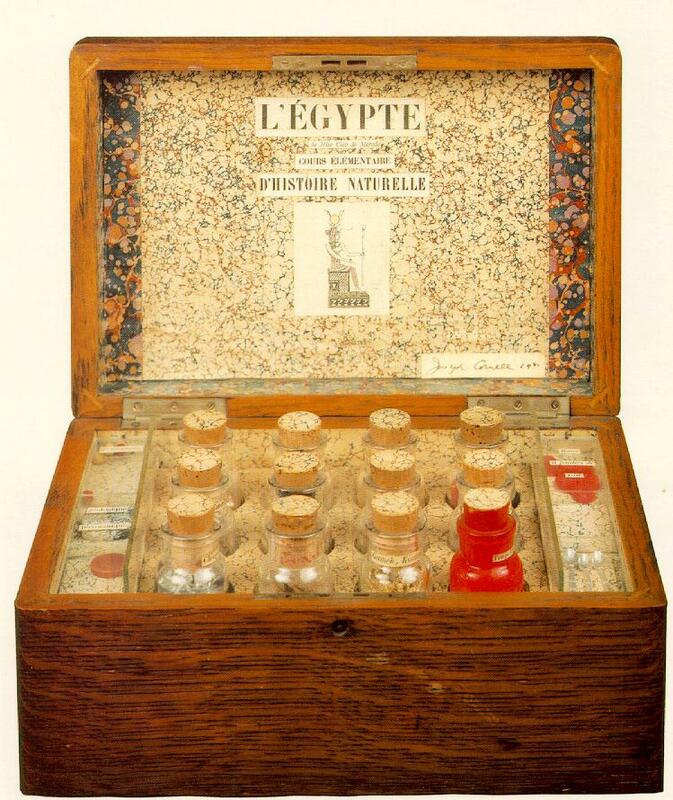 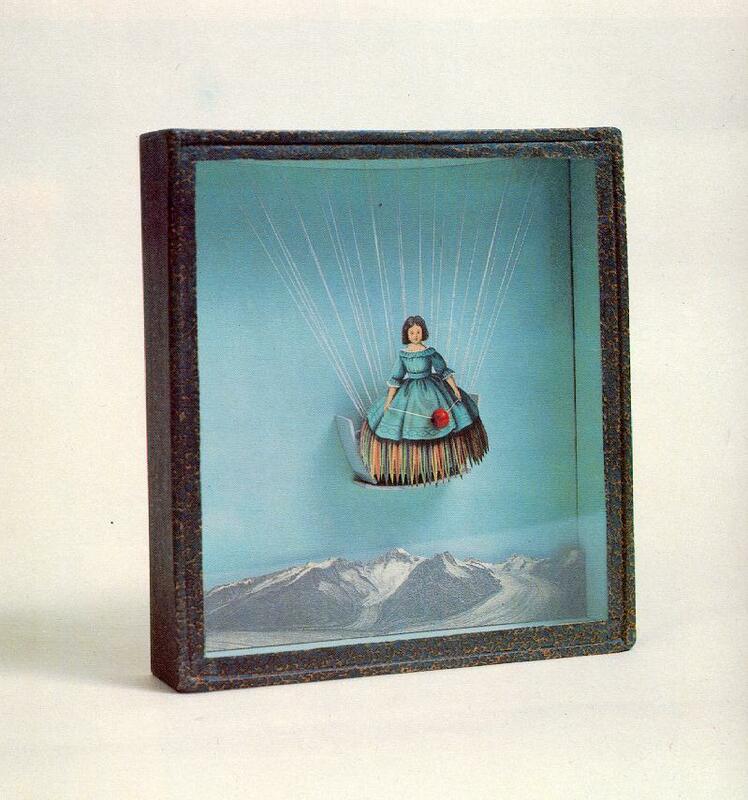 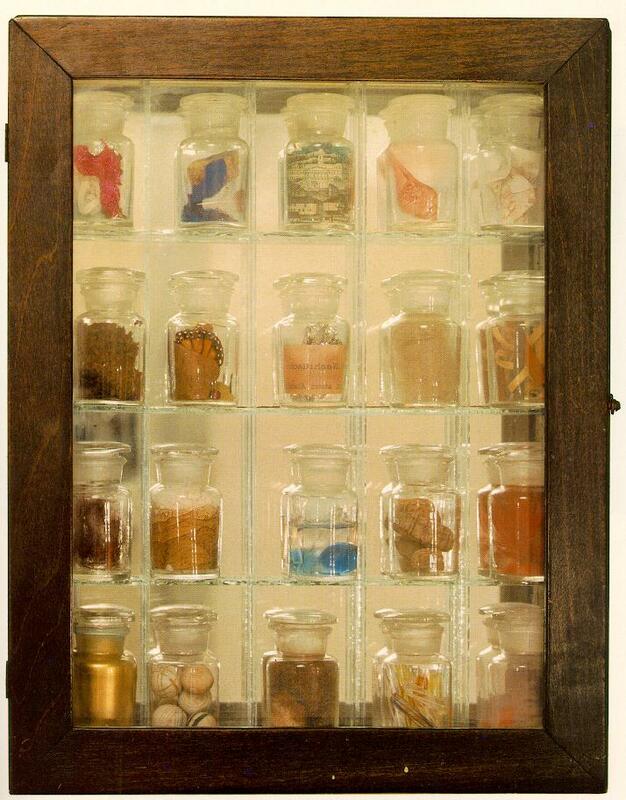 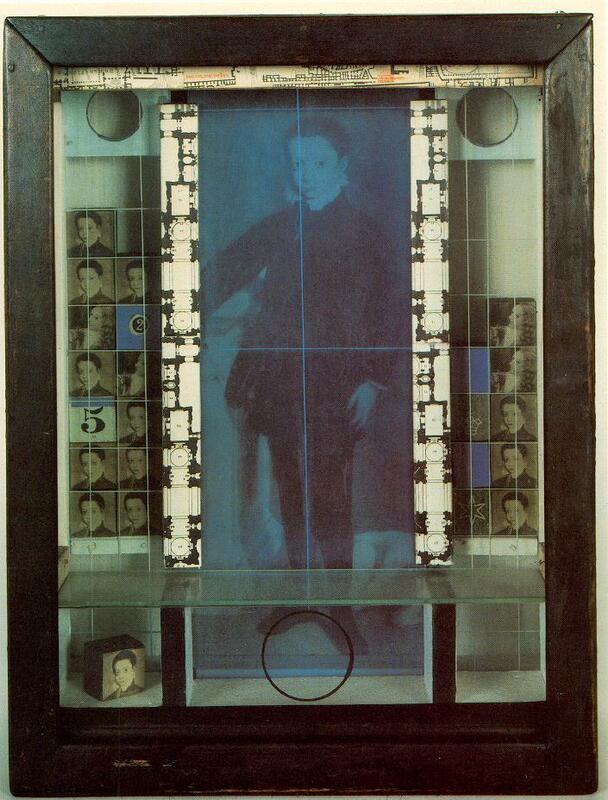 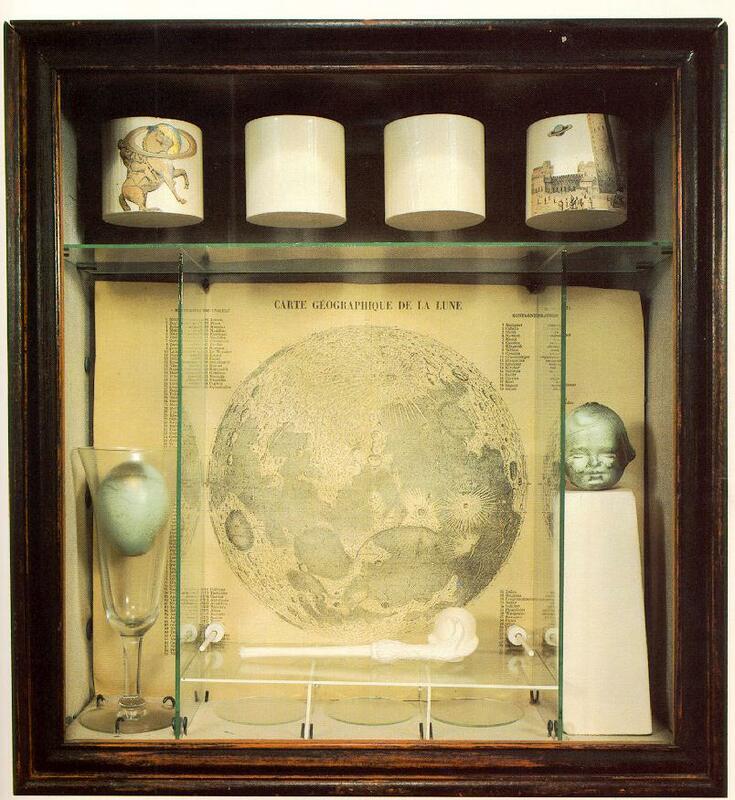 These are simple boxes, usually glass-fronted, in which he arranged surprising collections of photographs or Victorian bric-Ю-brac in a way that has been said to combine the formal austerity of Constructivism with the lively fantasy of Surrealism. 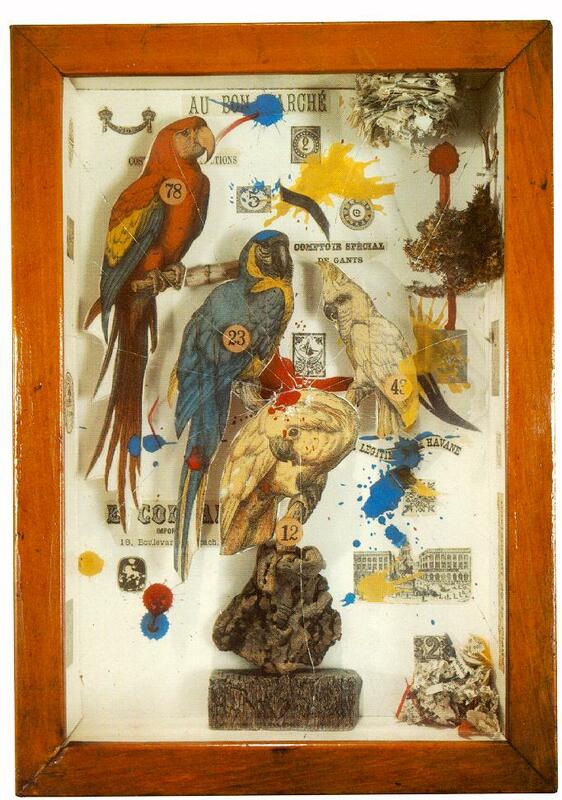 Like Kurt Schwitters he could create poetry from the commonplace. 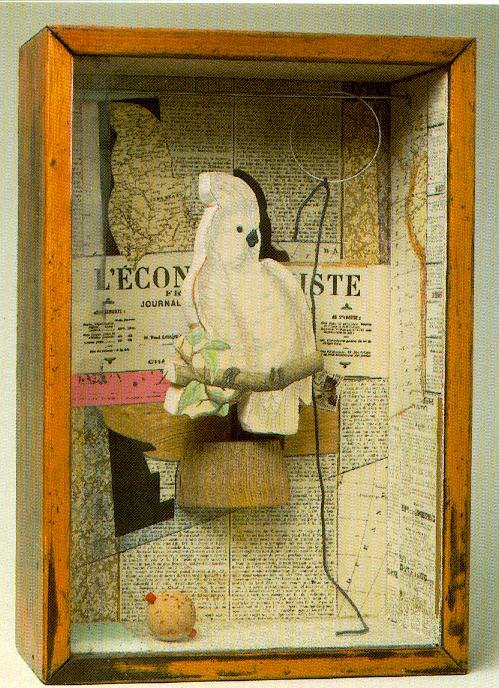 Unlike Schwitters, however, he was fascinated not by refuse, garbage, and the discarded, but by fragments of once beautiful and precious objects, relying on the Surrealist technique of irrational juxtaposition and on the evocation of nostalgia for his appeal (he befriended several members of the Surrealist movement who settled in the USA during the Second World War). 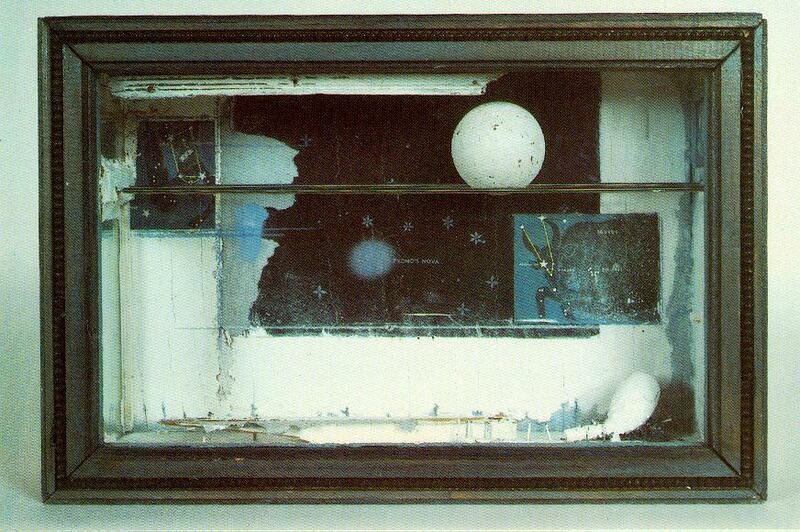 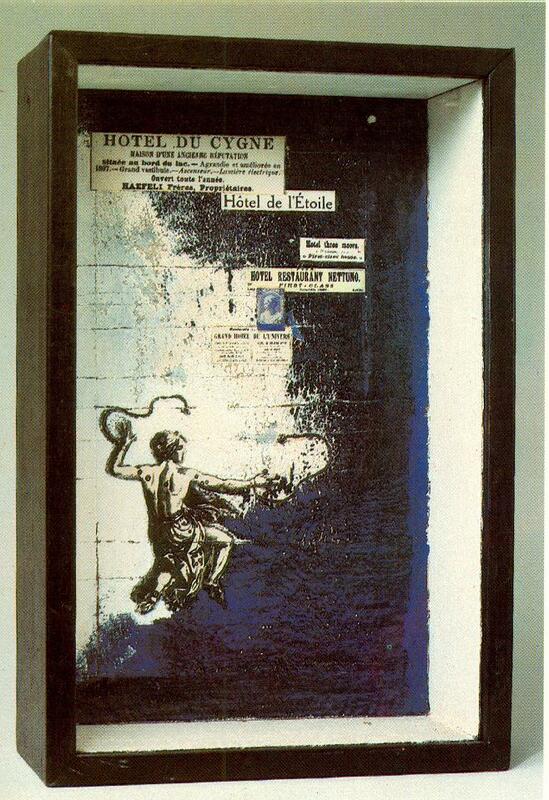 Cornell also painted and made Surrealist films.